Every SuperStores Member Needs This! Ecommerce is HOT these days… marketers whether newbie or an experienced, can grab their slice of this billion-dollar pie by creating stunning affiliate stores that satisfy needs of hungry customers.. And, SuperStores removes all the hassles and automates product curation with 5 biggest e-commerce giants -Amazon, Walmart, BestBuy, AliExpress and eBay that skyrockets affiliate commissions and profits on autopilot. SO, isn’t that a BIG SOLUTION for marketers. 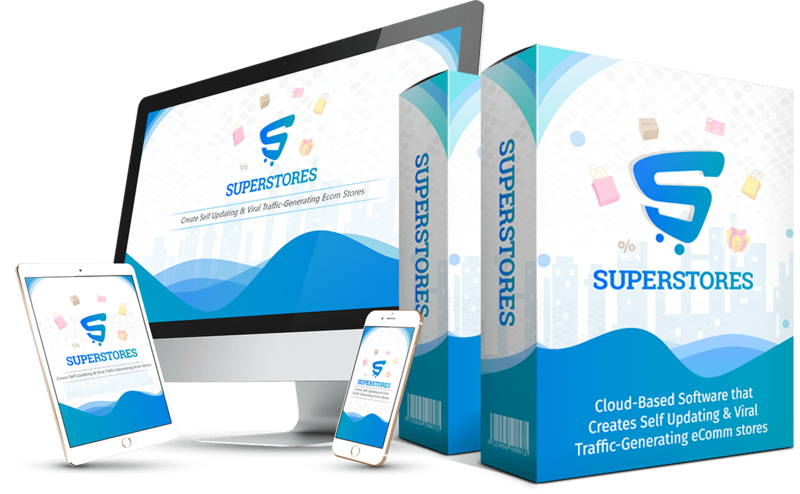 Now, you too can establish yourself as an authority by creating stunning affiliate stores and provide highly-in-demand services to marketers. Tons of such affiliates are out there on Google, Warrior forum, JVZoo, JVShare and ClickBank waiting for such a great solution. As our software works round-the-clock in the background and takes care of everything, you only need to do is - Just reach to them & charge them $97 a pop for your 15 minutes of work. You can even make huge money as commercial license also gives you the power to flip your affiliate stores for huge profits. This is really an amazing chance by which you can sell a store for as much as $1000. So, sky has no limits, you have a golden chance to play with it. By creating just ten stores a month, you'll easily make an extra $10,000 per month. All you need to do is to sit back and see your profits grow manifold. 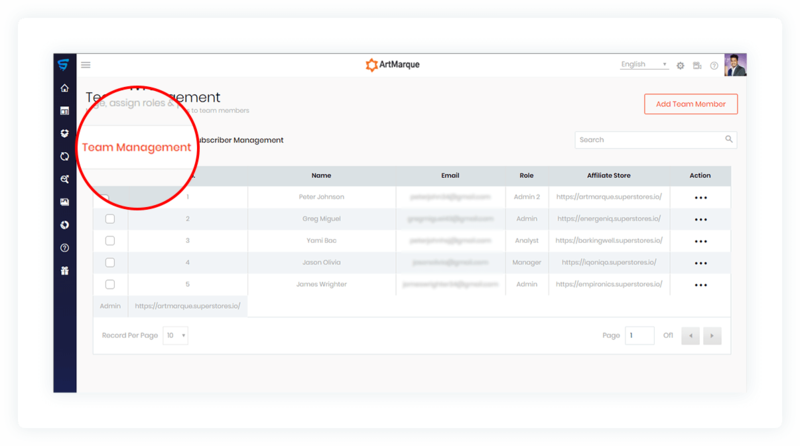 Affiliate stores with slow load speed have very less conversions. 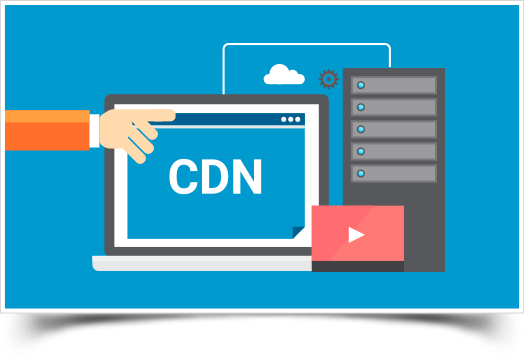 But with SuperStores, we have deployed premium CDN services to accelerate page load speed, and reduce bandwidth consumption and provide secure applications, all contributing to get faster load times and boost your commissions. 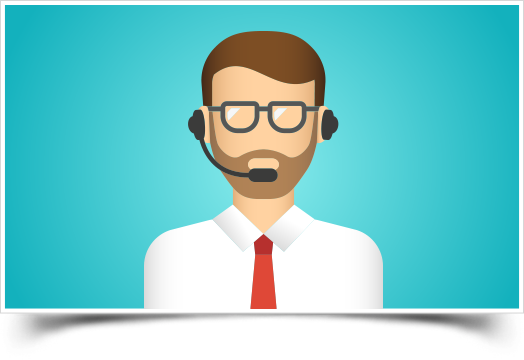 With SuperStores premium membership and Commercial license, along with our dedicated chat support, you also get premium Skype support, so a majority of your queries can be solved by us in the shortest time possible. 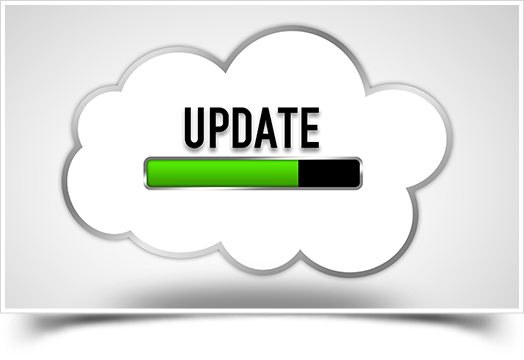 We don’t believe in burning our valuable customers with updates available in certain specified time periods. With our Premium Membership and Commercial License, you won’t ever have to wait for long durations and waste your money worrying for updates. Right Now, On This Page ONLY, You Can Get Access to Premium Club & Commercial License for ONE TIME PRICE. That simply means that for these super awesome features that you’ve just seen above, you’re paying $97/month. Want that be truly delighting if you just have to make a reasonable one-time payment to get these super-powerful features and enjoy awesome benefits for yourself for a year. You would get all these Premium & Exclusive benefits for just $97 and that too being credited once. All these benefits that you get are worth thousands of dollars. But you are paying only fraction of a cost to get them. So, the choice is yours whether you want to get them or repent for missing them out. Success doesn’t knock on your doors often. This Real Plum is waiting for you to grab. So, don’t waste a second and get your hands on this premium membership before it gets too late. 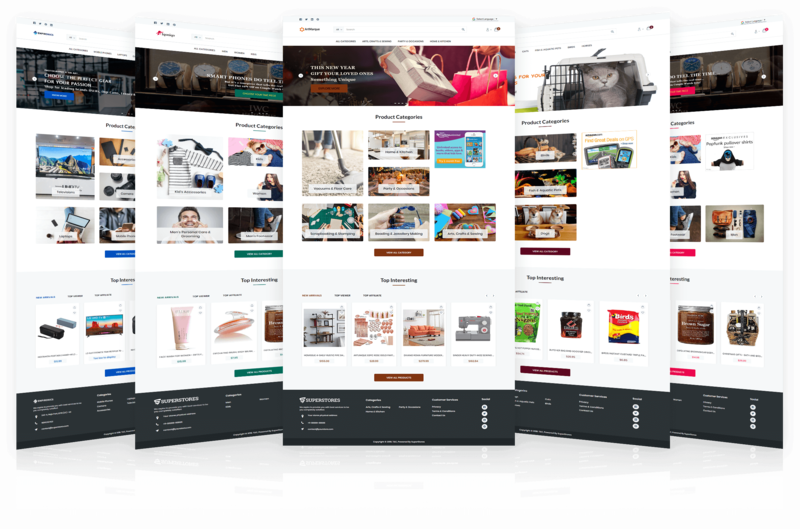 We’re sure that our product enables you to provide best offset to the needy visitors and boost leads, commissions and profits like you always wanted. So, just use it and take your business to the next level. Grab this real Big-time chance for $97 – One-Time Payment. No monthly payment hassles. Just a one- time payment for the super-powerful features that can make you get complete charge of your OWN business. 5 brand new eye- catchy & premium themes delivered every month for 12 months. Monthly Updates for a year. 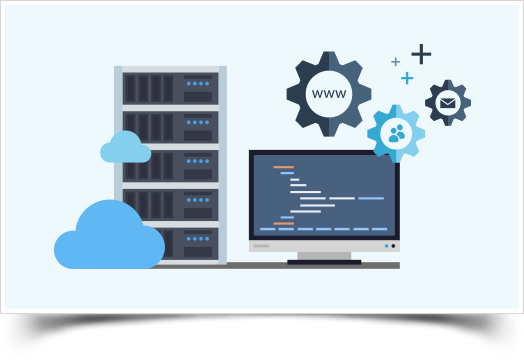 You’ll have latest themes, fast hosting & our CDN network, ultimate affiliate marketing technology working for you 24*7 to give best user experience and get maximum affiliate commissions for your offers. Please check the email from "SuperStores" for account details. You can login at https://www.superstores.io/login with your SuperStores account details we had sent on email to get access to all your purchases.